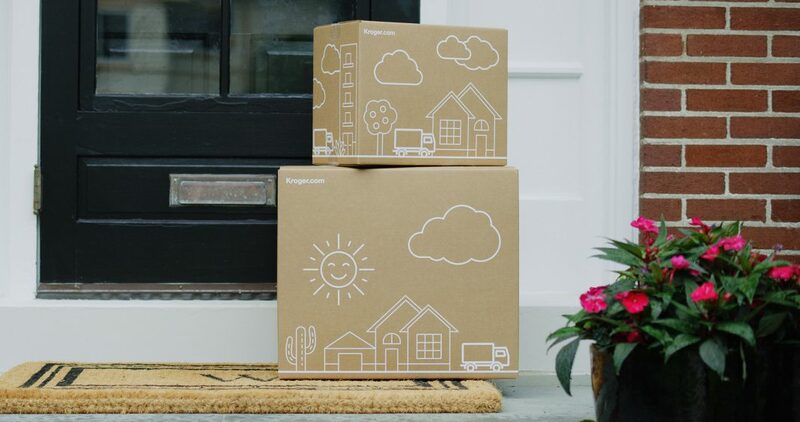 Kroger is introducing Kroger Ship, a new direct-to-customer e-commerce platform. The launch will initially target four markets: Cincinnati, Houston, Louisville, and Nashville. Kroger says it anticipates rolling out the ship service to additional markets over the next few months. “Kroger Ship is our next step in creating a seamless experience that allows our customers to shop when and how they want,” said Yael Cosset, Kroger’s chief digital officer.